Dr Coughlan qualified Batchelor of Dental Surgery with First Class Honours from the Dental School at University College Cork. After studying at Guy's Hospital Dental School in London, he was awarded a Masters Degree in Dental Conservation by The University of London. He was elected to the Diploma in General Dental Practice with the Royal College of Surgeons of England. He is a winner of The O'Neill Gold Medal in Restorative Dentistry. He is an avid participant in continuing education in Ireland, United Kingdom, United States, Germany and Italy. He was a member of the teaching staff at Guy's Hospital Dental School for six years before returning to practice in Co. Meath. He is the author of several publications on topics such as Restorative Dentistry, Dental Anatomy and Forensic Dentistry. He is a member of The Irish Dental Association, The Irish Endodontic Society, The British Society of Prosthodontics. 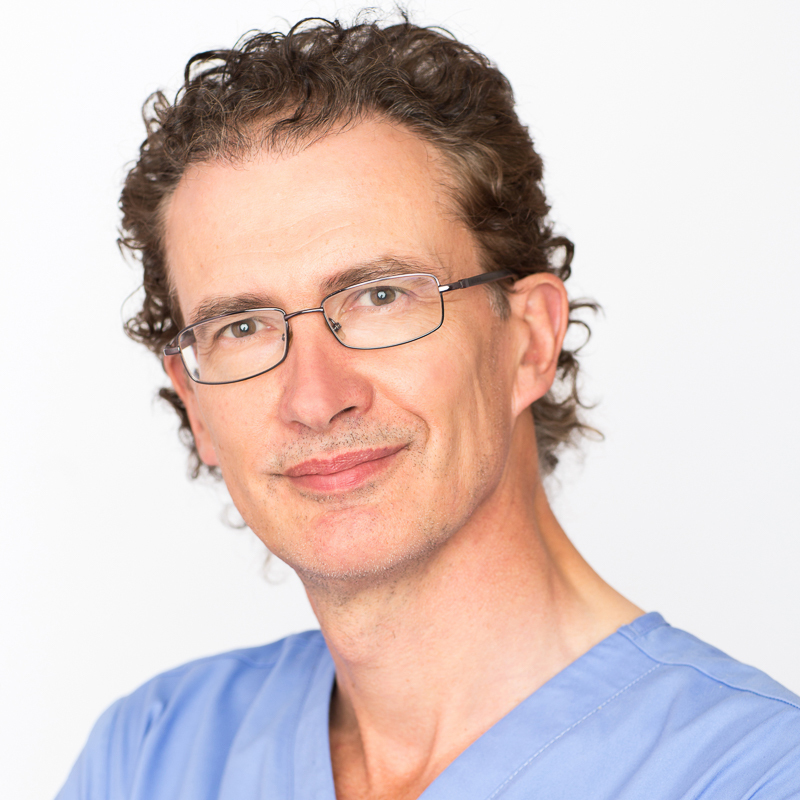 He founded the practice in Kells in 2002 and drew together a group of colleagues with various specialist interests so that patients can access an outstanding level of care in a single practice. Dr Coughlan cares for patients needing Preventive, Restorative and Implant Dentistry. Rebecca graduated with honours from Trinity College in 2014. While in Trinity she was awarded an Entrance Exhibition Scholarship, won a GlaxoSmithKline Prize allowing her to carry our research in microbiology for a summer and won the IDA metro award for Public Dental Health research. She was listed on the Trinity Roll of Honour for volunteering as a leader in Irish Girl Guides. In 2015 she completed the National Canadian Board examinations, and is now qualified to work in Canada. In 2015 and 2016 she completed further post graduate examinations to become a member of the faculty of dentistry in RCSI. Rebecca is currently completing a course in restorative and cosmetic dentistry in Harley Street London under renowned prosthodontist Dr. Basil Mizrahi. 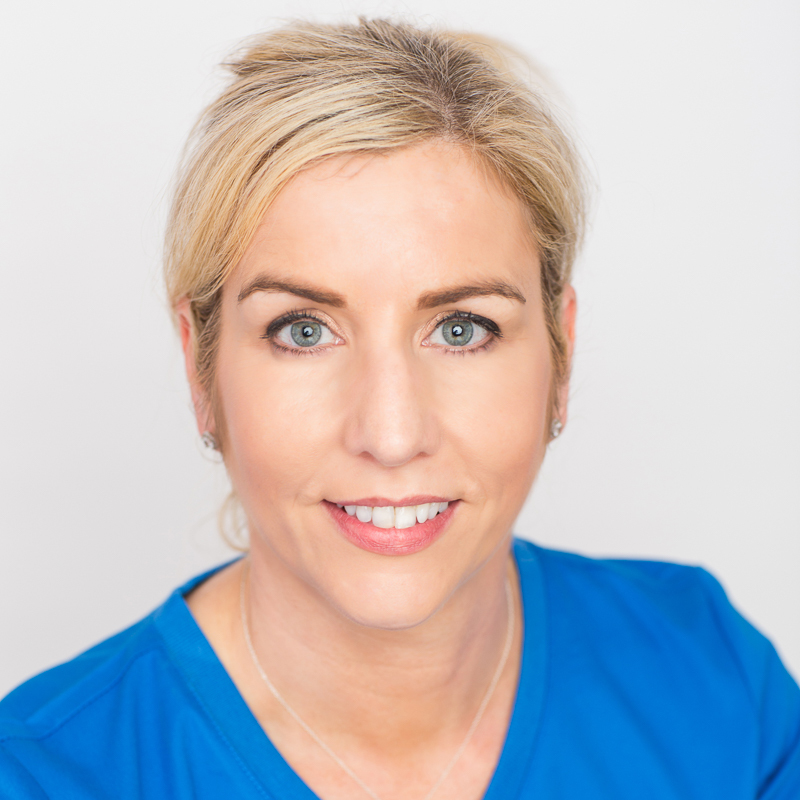 Enjoying all areas of dentistry, Rebecca is known for her patience and gentle, caring manner which she uses to great effect with nervous patients. Adrian has completed a MSc in Clinical Dentistry (Restorative) at the University of Leeds 2013 (Pass with Merit), a Postgraduate Diploma in Endodontic Practice (Eastman Institute, UCL) 2013 (Pass with Distinction) and also a Diploma in Restorative Dentistry (RCS Eng) 2010 (Special interest module – Endodontics). He also has over twenty years' experience in general dentistry. Adrian is a former Ireland Under 21 rugby player and played senior rugby for Ballymena RFC up until 2000. These days he keeps fit working on his farm where he keeps sheep, cattle and pigs. Lochalnn qualified from Trinity College Dublin in 1987 and was in general practice for three years before undertaking a three year post graduate degree in Periodontics and Dental Implantology from Harvard Dental School, Boston, USA. He has also completed a fellowship in Dental Implantology from the University of California, Los Angeles, USA. 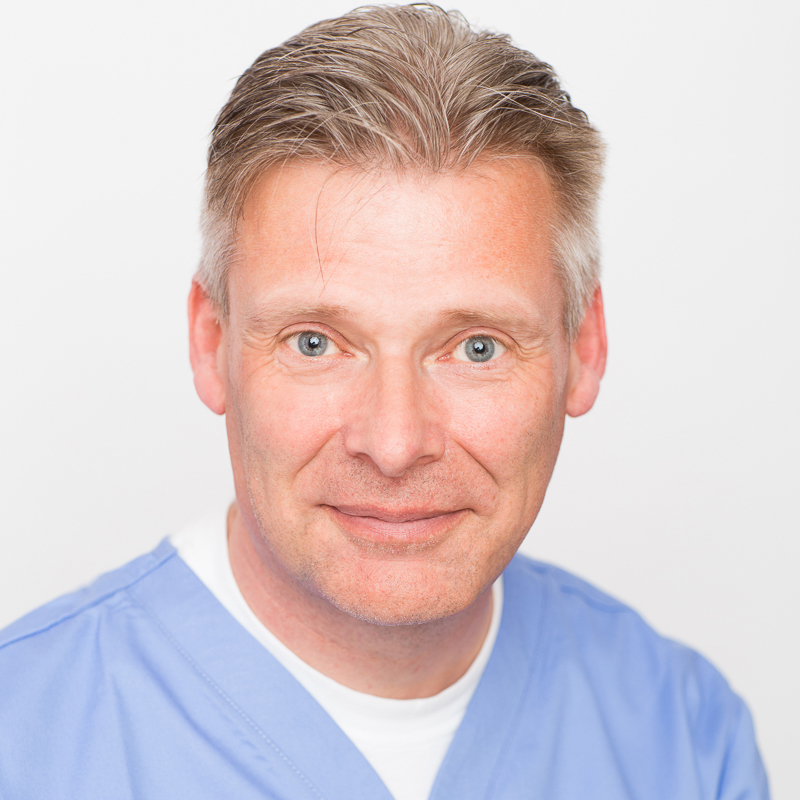 Lochlann is now based in Ireland and limits his practice to the treatment of gum diseases and dental implants. Doireann graduated from Trinity College Dublin in 2008 where she received the award for Community Oral Health. Since then she has worked in private practice and has a particular interest in treating nervous patients. As well as working at Reva Dental for the past 10 years, Doireann spends one day a week treating patients with intellectual disabilities where she is also responsible for educating staff in patient oral care.